Marion has been a group leader at the ENI-G since the beginning of 2015. Before that (2009-2014), she worked as a Postdoc in Tom Clandinin’s lab at Stanford University, where she started to map and characterize motion detection circuits and established the InSITE toolkit, a collection of driver lines that allows genetic access to in principle any cell type in the brain. 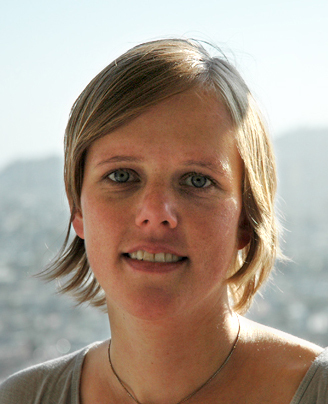 Marion obtained her PhD in 2009 at the University of Münster (Germany), where she worked in the lab of Christian Klämbt on the migration of glial cells. She holds a diploma in Biology. 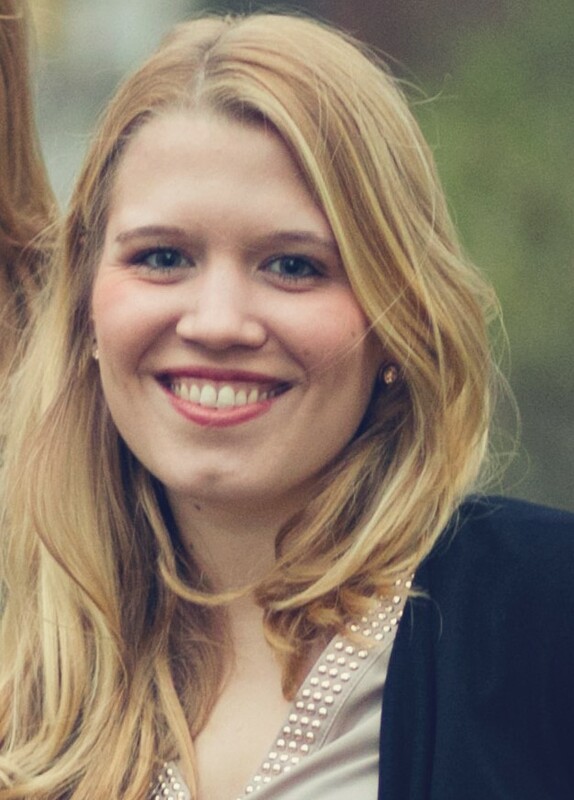 Katja received her bachelor’s and master’s degree in biology from the University of Ljubljana (Slovenia), in 2015. For her Master’s thesis she studied color vision in insects under the supervision of Dr. Gregor Belušič. Currently, her research focuses on cellular and molecular mechanisms that shape motion detecting circuits. Luis aims to understand how the nervous system of living organisms extract information from the environment. For this, he scrutinizes the neural circuits for motion computation in the fruit fly Drosophila using a combination of experiments and theory. He is member of the IMPRS for Neurosciences, Goettingen (MSc 2015). For his MSc thesis work in Tim Gollisch’s Lab, he studied spatial integration in the mouse retina implementing closed-loop electrophysiological recordings. Previously, Luis studied physics (BSc 2012) in the UANL (Mexico), and the University of Goettingen (Germany). Miriam obtained a Bachelor in Biology (2010) and a Master’s degree in Neurobiology, Behaviour and Evolution in 2016 at the University of Bielefeld. For the latter, she studied depth perception in the visual system of the blowfly by combining electrophysiological recordings and modelling in the Egelhaaf lab. Since 2017, she aims to understand the organization of neuronal circuits to extract and calculate behaviour relevant information from the visual input in Drosophila. She studies the neuronal circuit behind motion vision by combining forward genetics, brain imaging and behavioural approaches. Burak wants to understand how molecular mechanisms define aspects of neural computations. He is a student in the International Max Planck Research School for Neurosciences in Göttingen. During his MSc thesis work, he identified genes that shape the properties of early motion processing using fly genetics, in vivo imaging and pharmacology. Furthermore he is interested in developing genetic tools for achieving specific circuit manipulations. He holds a BSc in Molecular Biology, Genetics and Bioengineering from Sabanci University (Turkey) and also studied Opera and Musical Theater at the Istanbul University State Conservatory. Christine joined the Silies lab adventure right from the start. She is a trained technician (BTA), who is taking care of the fly collection and lab organization, and is handling molecular biological tasks for the lab. Everyone is happy to have her around, even the butterflies. Fabiola is an undergraduate student of computer sciences at the University of Göttingen. She is excited about helping us write analysis and visual stimulation code.